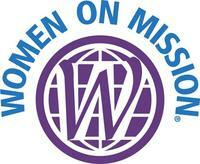 In 1888, a handful of women dedicated to the cause of missions founded Woman's Missionary Union. 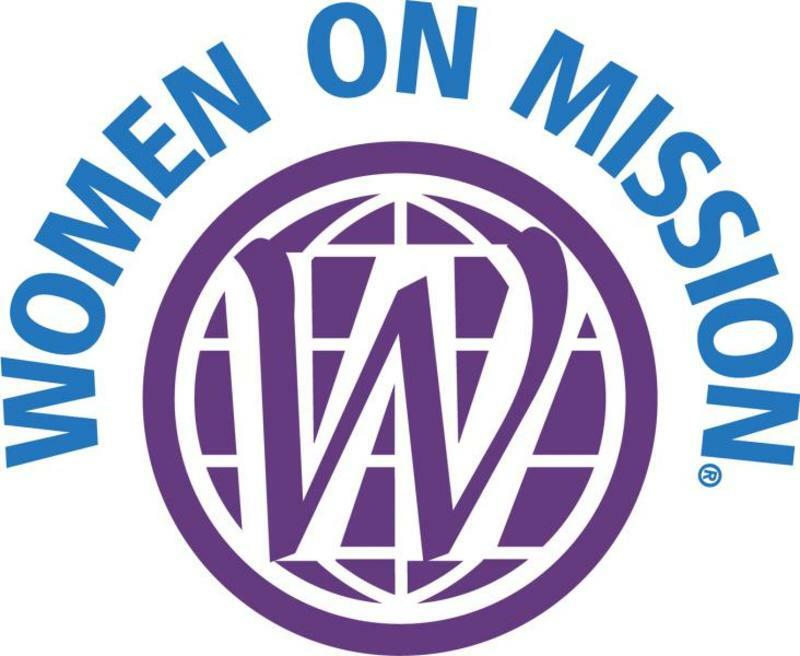 Since that time, WMU® has become the largest Protestant missions organization for women in the world, with a membership of approximately 1 million. From the beginning, WMU's main purpose has been to educate and involve women, girls, and preschoolers in the cause of Christian missions. Throughout its history, WMU has been an auxiliary to the Southern Baptist Convention, which means that it acts as a "helper" to the SBC. The auxiliary status also means that WMU is self-governing and self-supporting.